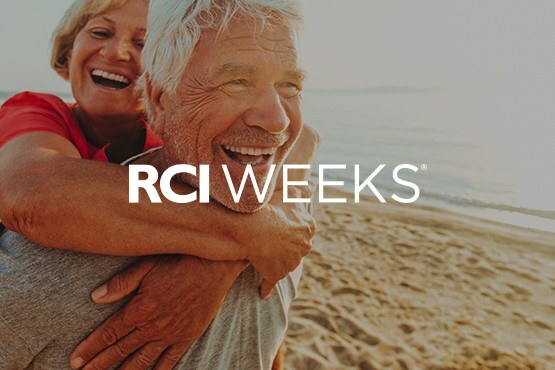 With the ability to trade what they own for another 7-night exchange vacation in amazing destinations around the world, RCI Weeks® subscribing members receive incredible benefits from their vacation ownership. 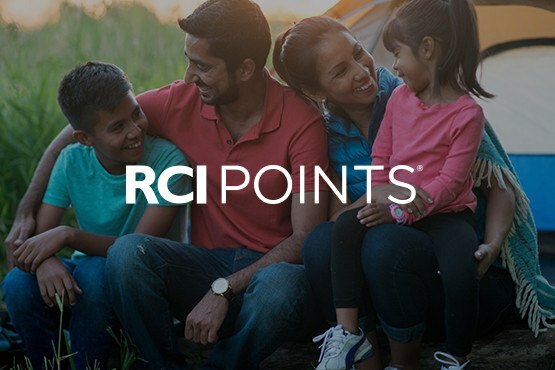 As the largest and most flexible Points-based vacation exchange program in the world, RCI Points® subscribing membership offers so much more than a traditional weekly exchange system. options, earn Savings Dollars and more! Visit RCI Help for more on RCI Weeks® or RCI Points® subscribing memberships.